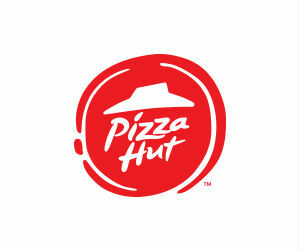 Win a Pizza Hut Gift Card or Trip to the Marvel Movie Premiere! Enter the Pizza Hut / Marvel's Captain America: Civil War Giveaway for a chance to Win a Trip to the upcoming Marvel movie premiere or 1 of 900 Pizza Hut Gift Cards. Enter by May 8, 2016 at 11:59:59 p.m. ET.